When the millimeter-wave radar and monocular camera sensors detect a vehicle ahead, a pedestrian during the day or at night, or a cyclist during the day*1 and determine that a collision is likely, it alerts the driver and activates pre-collision brake assist when the driver depresses the brake pedal. If the driver cannot depress the brake pedal, it activates the pre-collision brakes to help avoid a collision or mitigate the impact force. While driving on highways and freeways, and on roads without white or yellow edge lines, LTA alerts the driver of possible lane or road deviations and helps assist steering to avoid them. 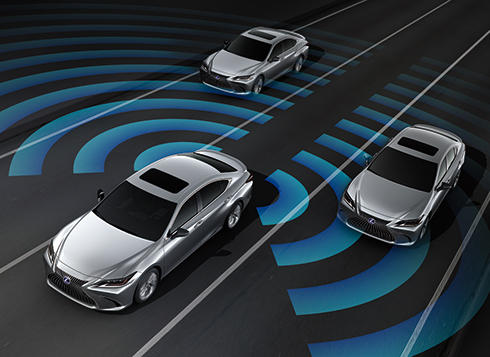 If it determines the vehicle may deviate from the lane on a sharp curve or in other circumstances, it displays a caution and encourages appropriate steering inputs. 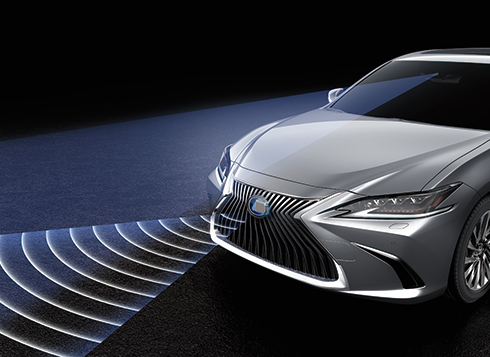 In addition, when Dynamic Radar Cruise Control (with full speed range) is activated, it helps assist steering to avoid lane departure. 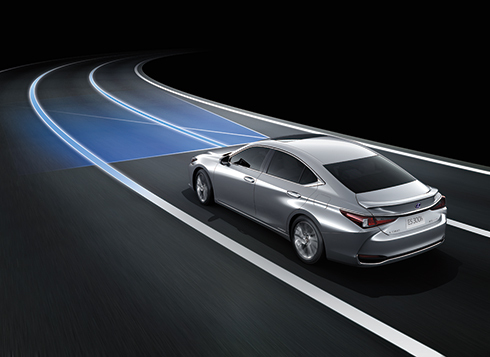 As well as providing assistance on gradual curves, it helps to keep the vehicle in the center of the lane with smooth and steady movements. It also assists tracking of the preceding vehicle even if it is difficult to detect the white or yellow edge lines. The system detects the headlamps of oncoming vehicles, tail lamps of preceding vehicles, and brightness of the surrounding area. 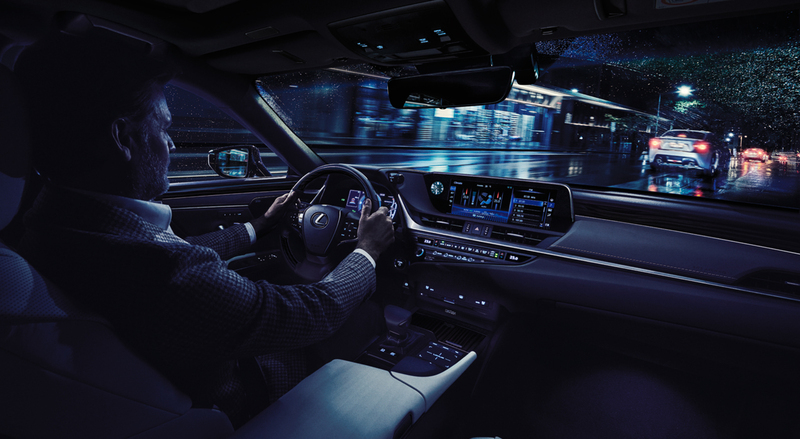 When it detects a vehicle within the area illuminated by the high beams, it disables/enables 24 LEDs on each side to minutely adjust the lit and unlit areas, optimizing light distribution. 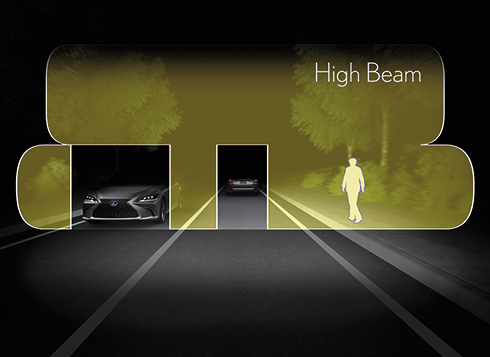 By partially blocking light from the high-beam headlamps so that they don’t directly project onto a preceding or oncoming vehicle, the system helps contribute to safe driving at night. 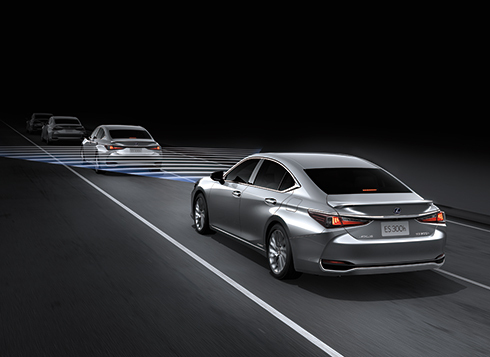 In addition to maintaining a constant speed, Dynamic Radar Cruise Control uses the radar and camera sensors to detect a vehicle driving ahead and maintain an appropriate distance between vehicles. PKSA detects stationary objects such as walls in the direction of travel, as well as vehicles and pedestrians approaching from behind while reversing*2, and alerts the driver on the display and with a buzzer in the event that a collision is determined to be likely. 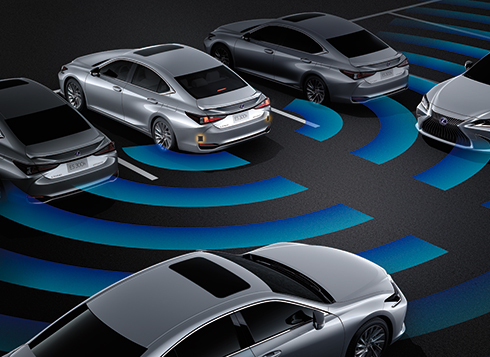 When the quasi-millimeter-wave radars in the rear bumper detect vehicles in adjacent lanes that aren’t visible in the door mirrors, the system activates an LED warning indicator in the relevant door mirror the moment a vehicle enters this blind spot. 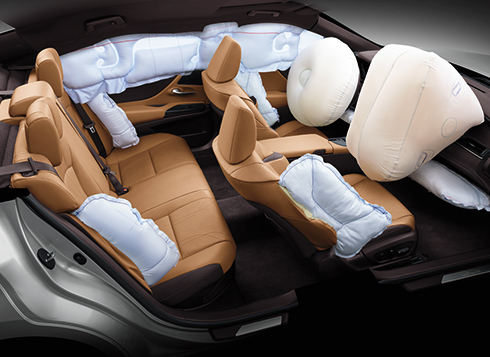 The ES features dual-stage SRS airbags (Front seats), SRS knee airbags (Front seats), SRS side airbags (Front and outboard rear seats) and SRS curtain shield airbags (Front and rear seats). 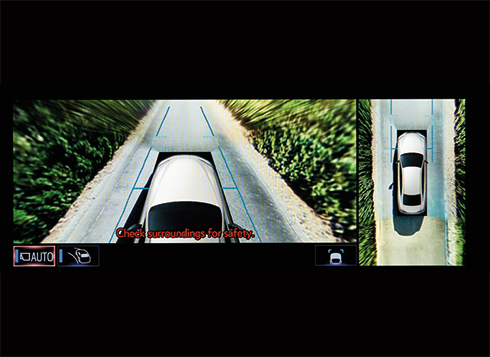 To help check areas surrounding the vehicle that are difficult to see from the driver’s seat, the system shows a bird’s-eye view of the vehicle in real time on the 12.3-inch or 8-inch EMV displays, using a composite image taken by cameras mounted on the front, sides, and rear of the vehicle.